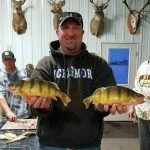 Move with the Fish in Comfort! 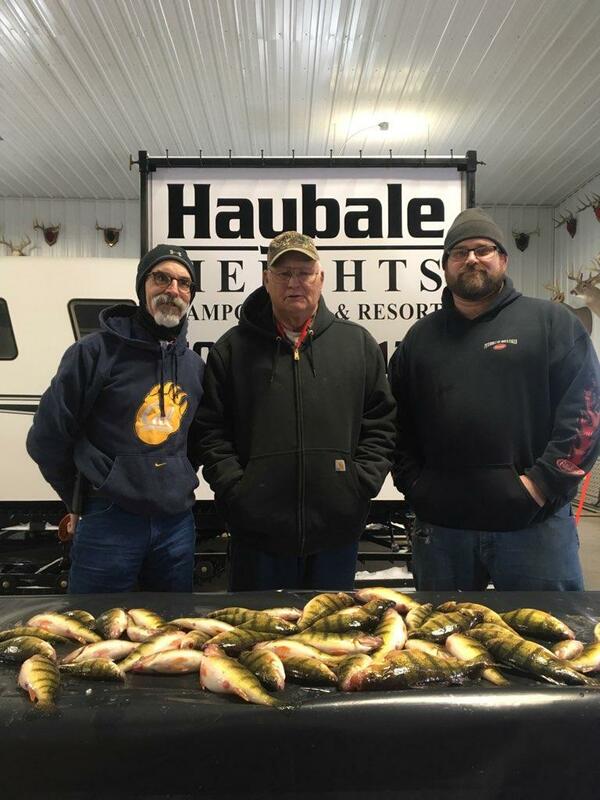 Haybale Heights’ Snobear Advantage offers a first-class ice fishing experience unlike any other. 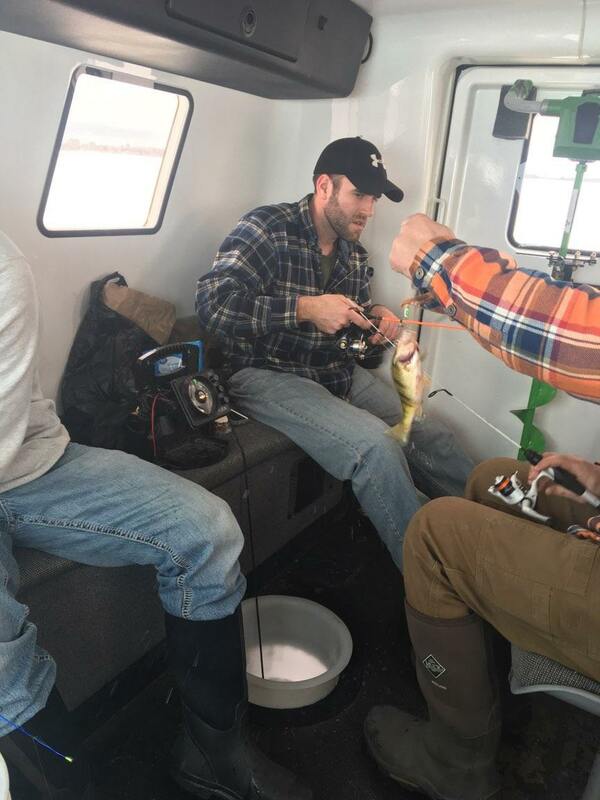 Chase the fish in comfort! 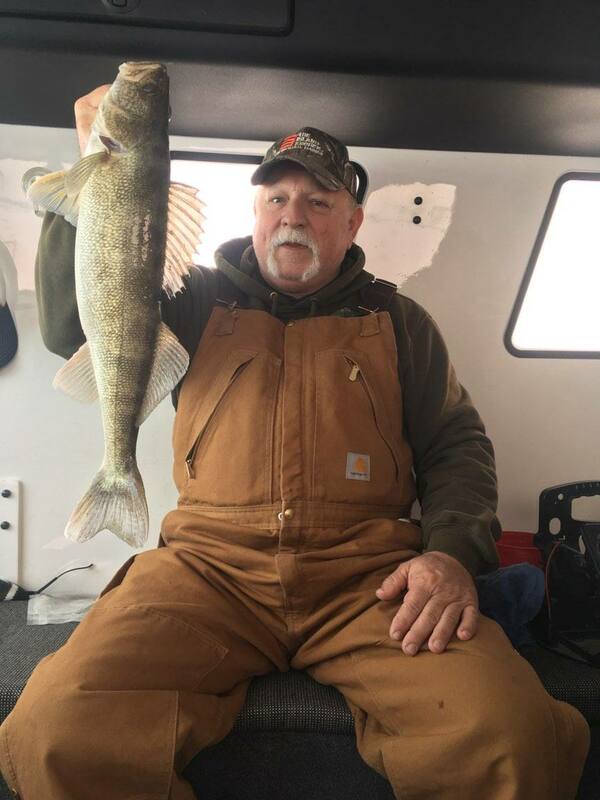 Gone are the days of sitting in a house and waiting for the fish to come to you or spending your day on Devils Lake packing gear in order to move. 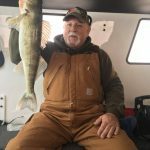 The ability to move with the touch of a button to stay on the fish is not only convenient but ensures your trip is a success regardless of the weather. 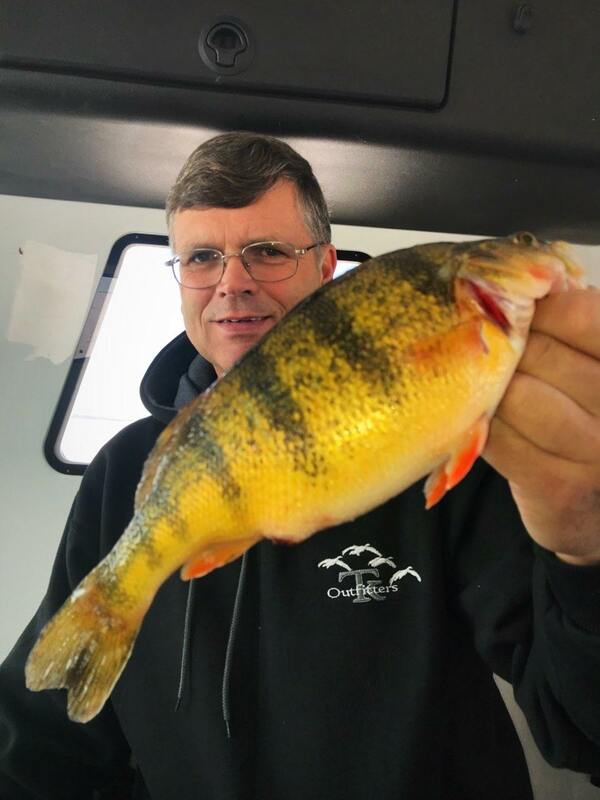 It’s not uncommon for Devils Lake to dip into temperatures below -25 degrees during winter months with 20-30 mph winds. 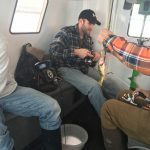 Often times, anglers find themselves fighting these conditions to stay on the fish by battling flimsy portables and spending more time preparing to fish than actually fishing. 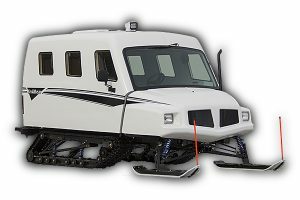 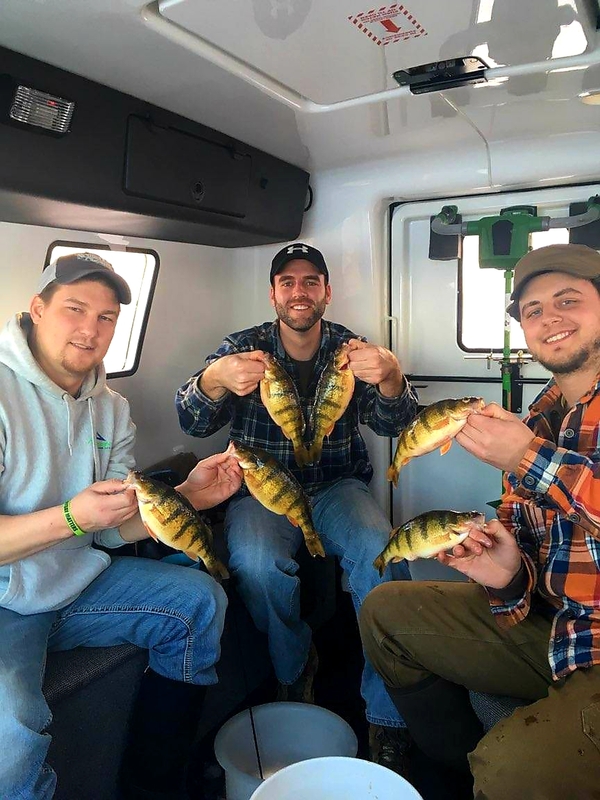 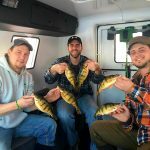 The 70 degree controlled climate cab of the SnoBear combined with its mobility and our knowledgeable local guides offer the ultimate ice fishing adventure. 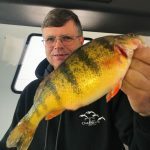 Staying on active fish plays a significant role in making the difference between a so-so day and a great day on the ice. 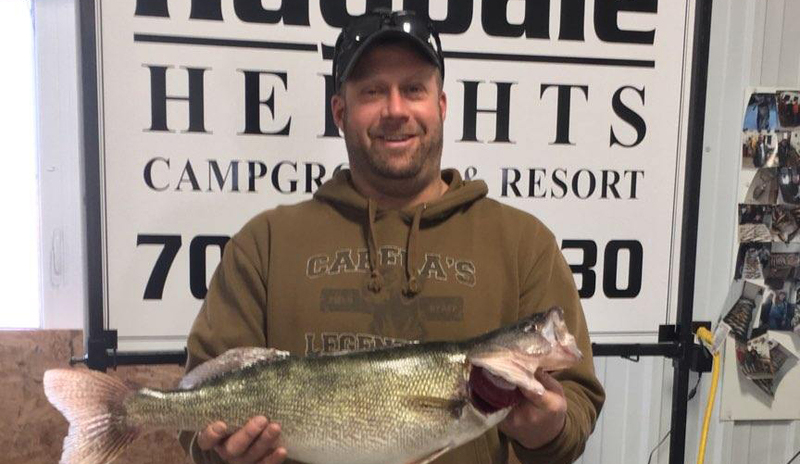 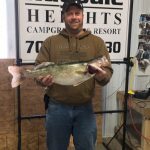 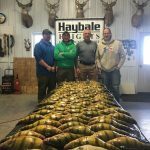 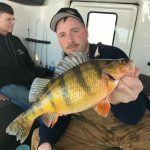 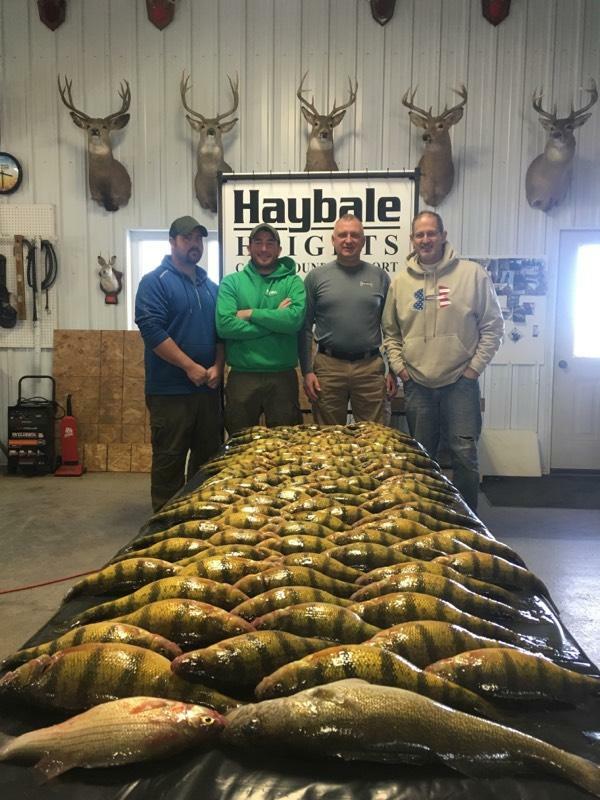 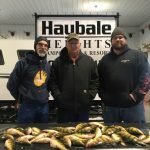 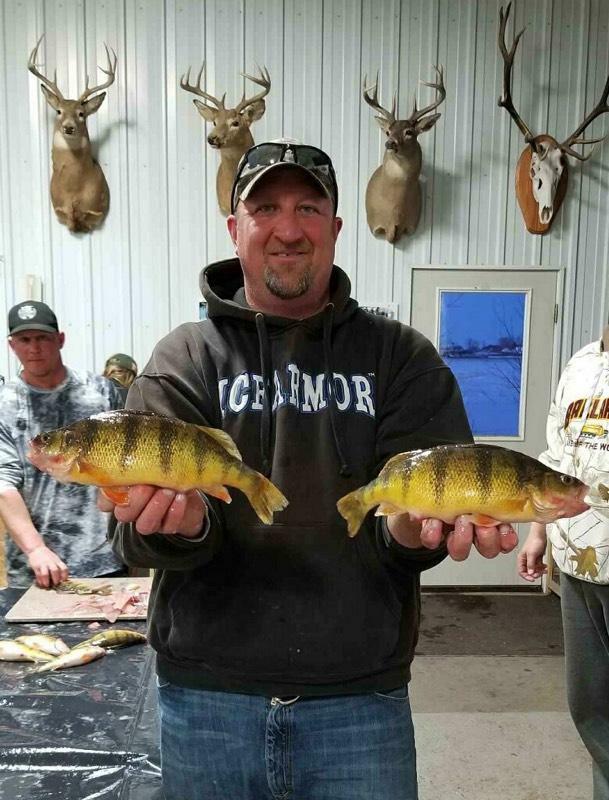 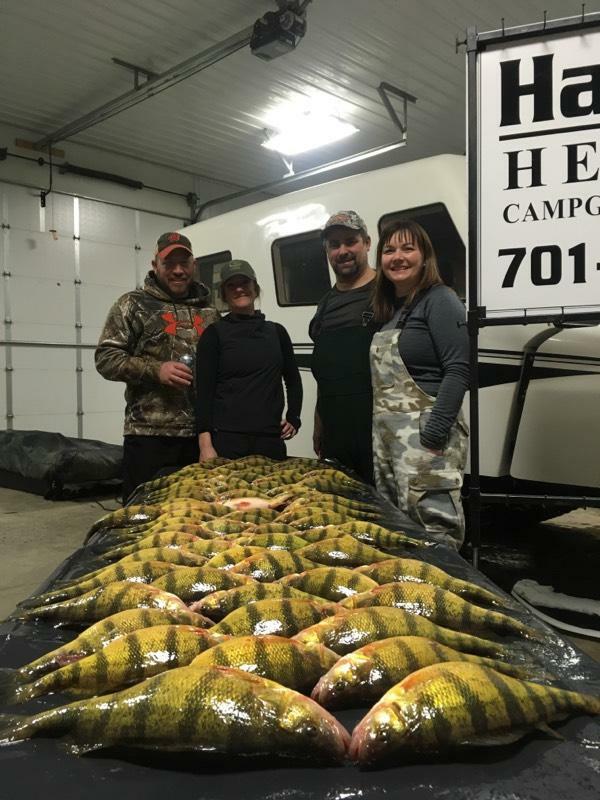 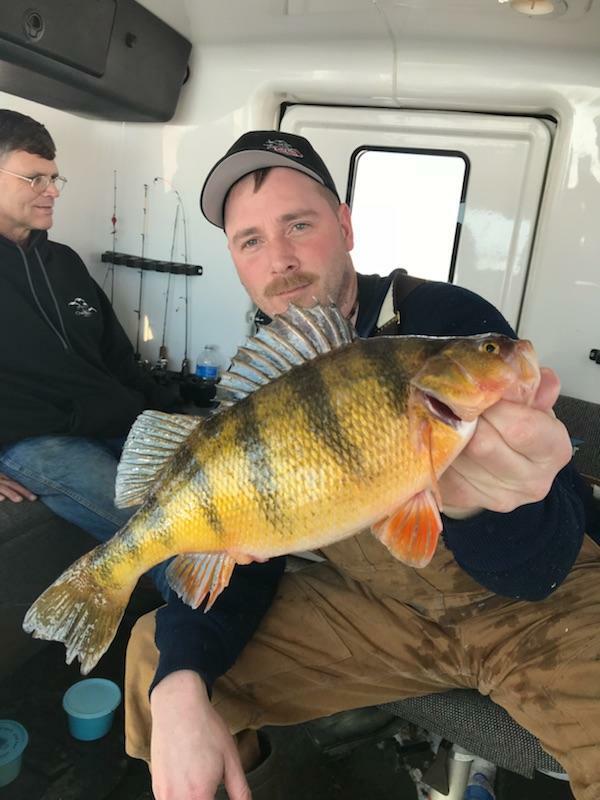 Walleyes, Perch, or Pike, Haybale Heights has the ability to target these fish with precision no matter what the conditions are using Snobear equipment. 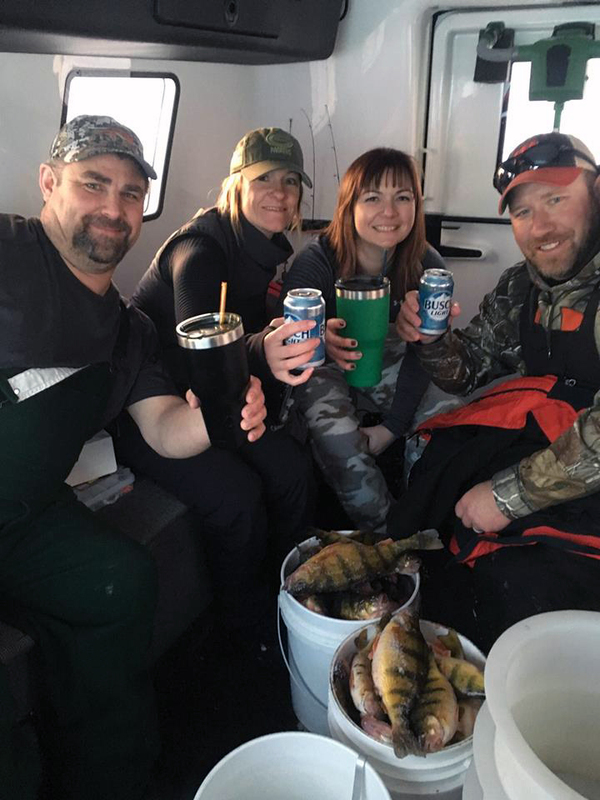 Your comfortable day on the ice comes complete with all bait, gear, and everything needed to ensure a successful experience. 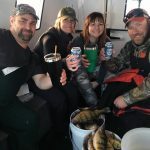 Includes lodging in one of our fully furnished cabins, 8 hours of fishing per day with a licensed guide in a well maintained Snobear, bait, tackle, rods, Vexilar fish finders: everything you need for a great day on the ice! 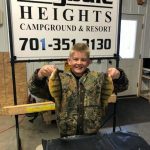 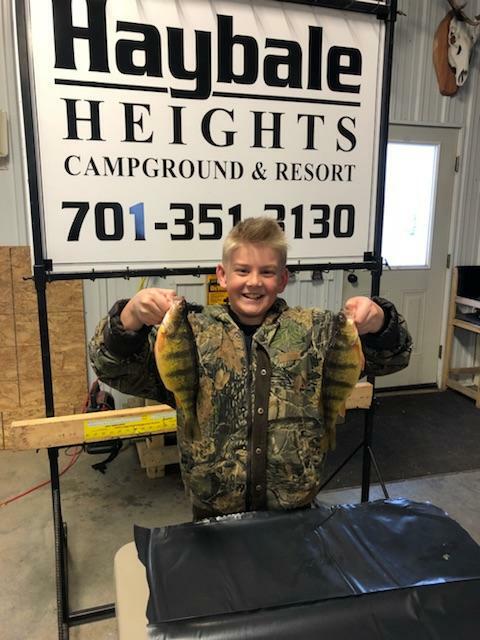 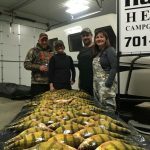 8 hours of fishing in SnoBear comfort, licensed guide, fishing gear, live bait, and heated fish cleaning station access.